Bring some fun to your workplace with a goofy gag trophy! 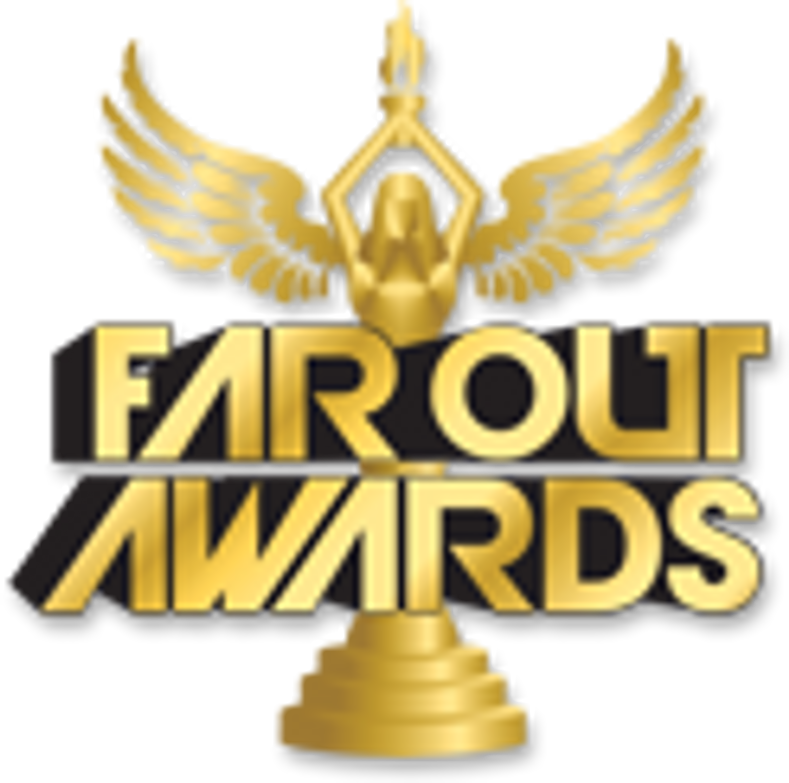 Far Out Awards' funny corporate trophies are a hilarious addition to any corporate company party. Our wide variety of award options features ridiculous trophies, medals, and plaques that are sure to bring a smile to your employees' faces. Sure, your team works hard, but that doesn't mean you can't have fun at the same time! Turn your business into humorous, fun workplace with any of our silly awards.